Contemporary design with floor to ceiling windows. 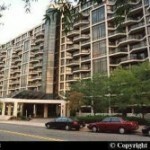 On a hill between the Rosslyn and Courthouse Metro, with shuttle buses and convenient shopping. 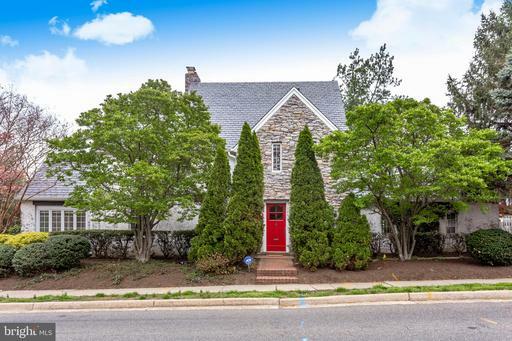 16 April 2019 April 16, 2019 Charity W.
What Options Are There For Purchasers Searching For A Contemporary-Style Home In The Neighborhood Of Rosslyn Metro In 22209 In Arlington? 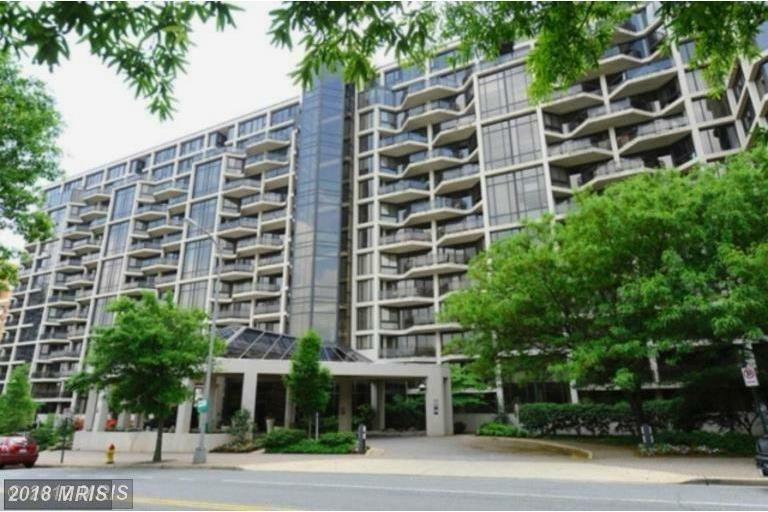 I specialize in helping property hunters find small properties advertised for sale beside Rosslyn Metro Station at Atrium Condo. 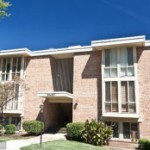 Let’s start with 1530 Key Blvd #110 Arlington VA. 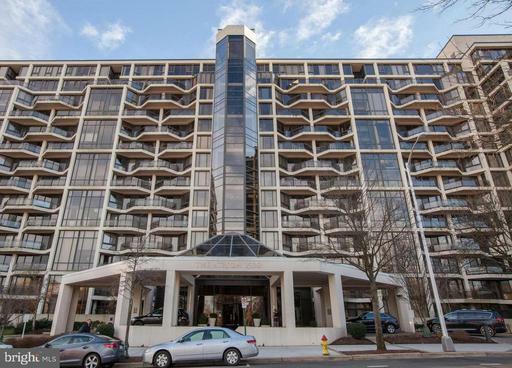 The first on the line-up is a $484,900 1-bedroom 1-baths mid-rise condo at Atrium Condo in Arlington County. 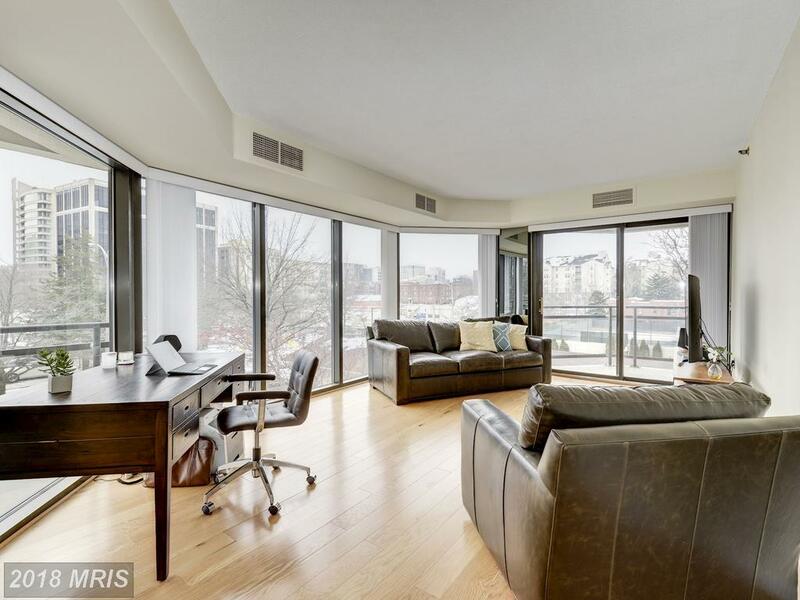 Who Can Run Your Rental Home In Rosslyn? Whether you are a novice or an experienced landlord, we can assist you to obtain your goals. 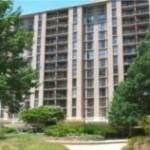 Nesbitt Realty manages rentals in Northern Virginia. 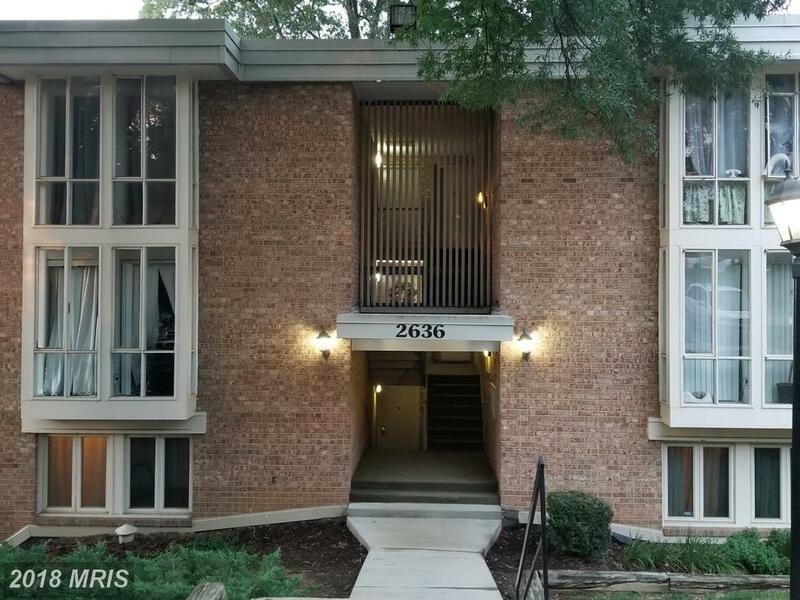 Seeking Advice About A 2 BR Condo For Sale In 22209? 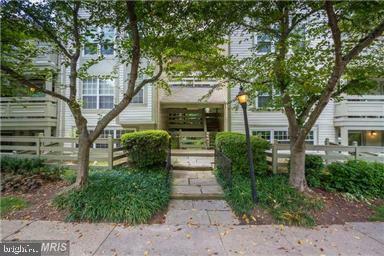 If your budget is about $509,000 in Arlington County, then Will Nesbitt advises you 1530 Key Blvd #131 selling for $509,000 in 22209. 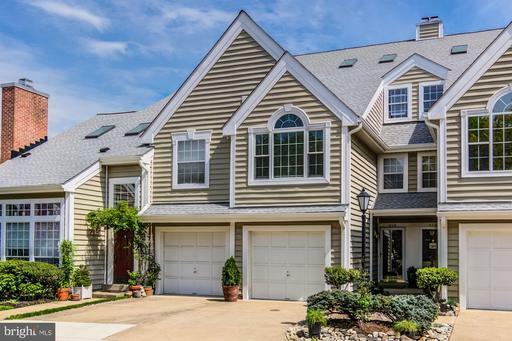 You might be surprised by the advice that Will Nesbitt has for buyers considering this home. Hello. 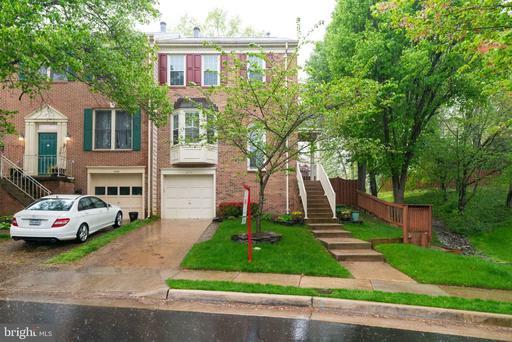 I’m Julie Nesbitt and I love working and living in Arlington. 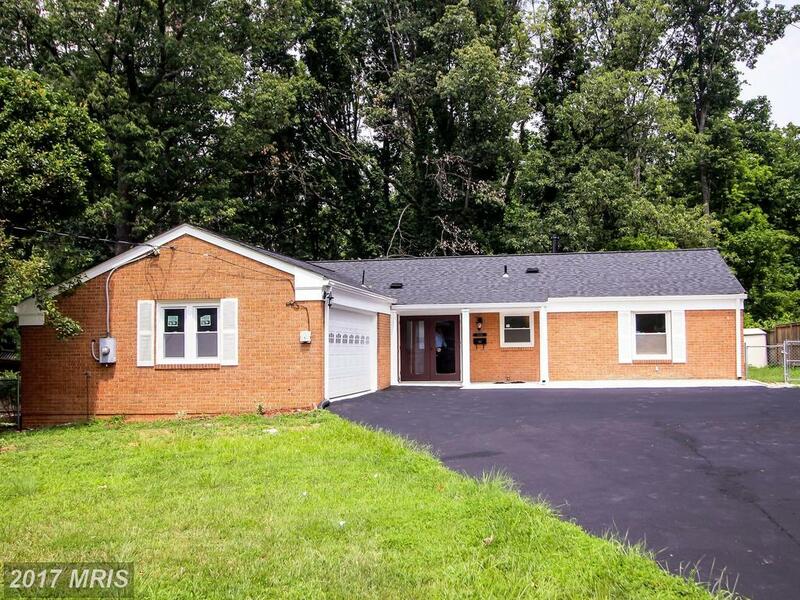 I’ll take the worries out of your real estate goals. The Orange Line Metro runs through Arlington from Rosslyn to Ballston. 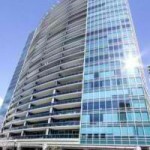 This condo at the Atrium is listed on the market for $400,000. 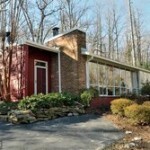 This property is interesting to compare with others available in Arlington. 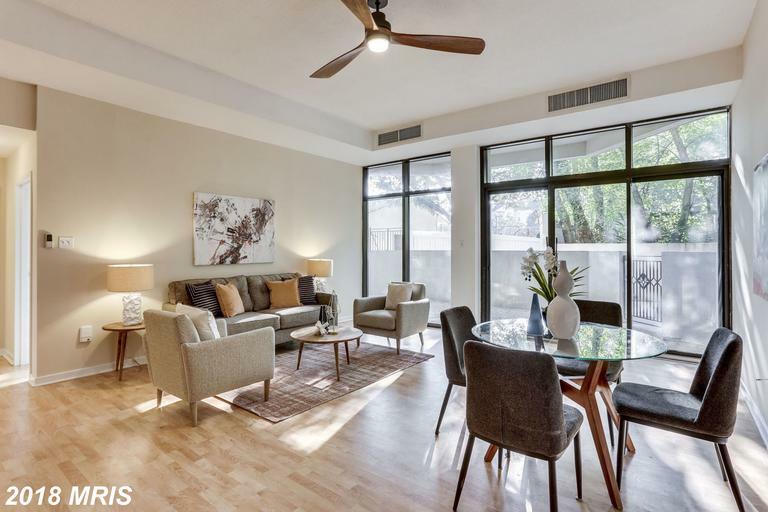 Initiated by European architects–such as Mies van der Rohe–in the early 20th century, this is the style that introduced the idea of exposed functional building elements, such as elevator shafts, ground-to-ceiling plate glass windows, and smooth facades. projecting beams and columns. 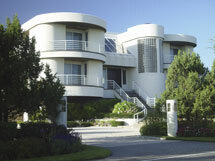 With its avant-garde elements, naturally the style appeared primarily in the East and in California. 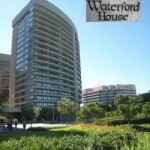 Northern Virginia doesn’t have many examples of International architecture, but in Rosslyn the Waterview echoes many of the tenets of this style. Some might call the Atrium an “International”. 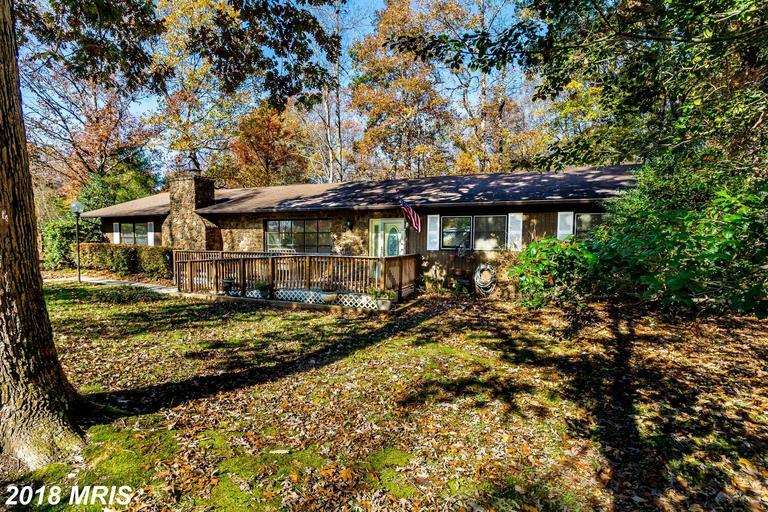 What Type Of Property Can I Buy For About $419,475 In 20181 In Nokesville? 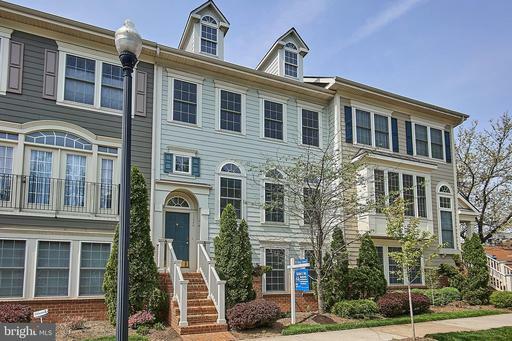 If you’re looking in 20181 in Prince William County with a pre-approved price limit of about $399,500 this is a great real property to put on your list of choices. 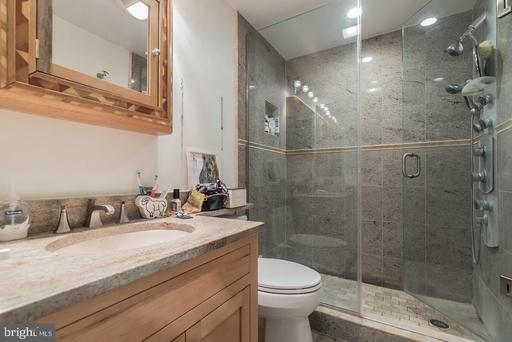 Will this property suit your needs? 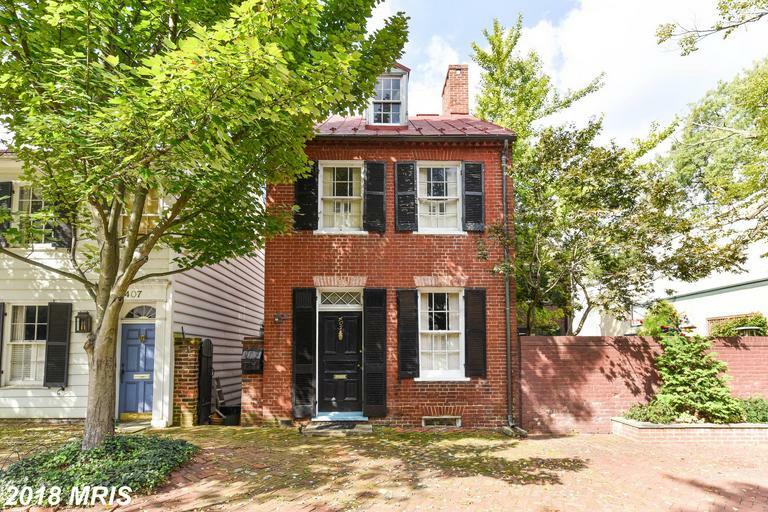 What About A Federal Home In Alexandria, Virginia? 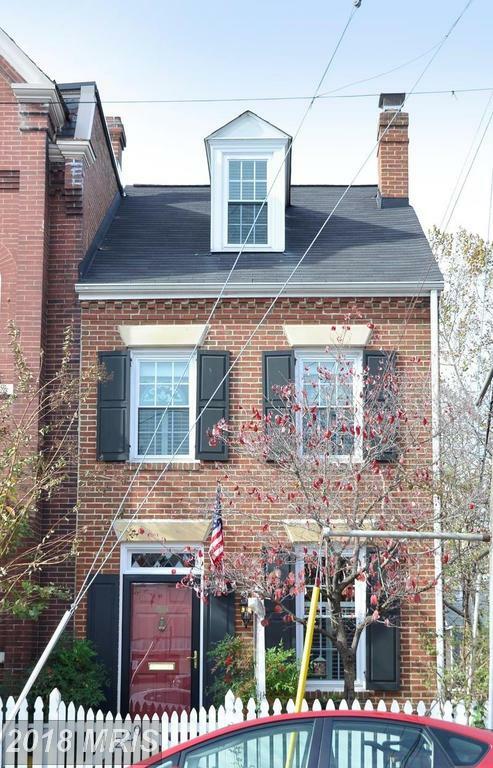 You may have wondered what really is a federal.